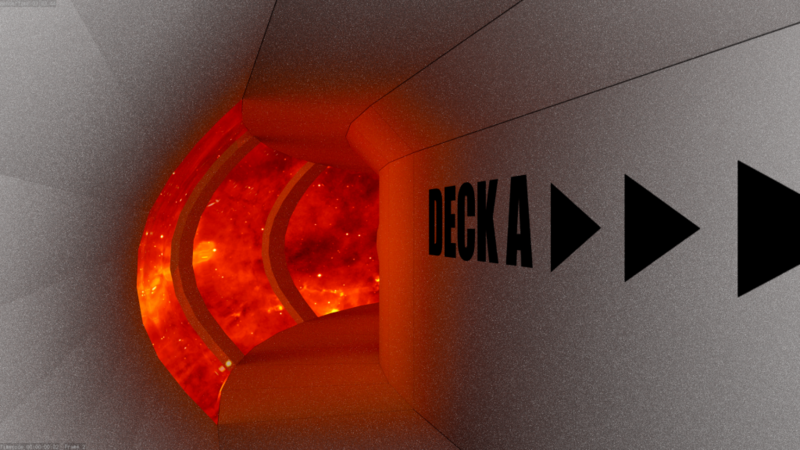 My current far more complicated project is full featured short animation that places in a dark neglected space station inspired by Solaris (1972) and Space odyssey 2001. I am making and improving this project as it progress and as I learn more.I have had always huge love for science fiction, and I have natural tendency to create art of my own. 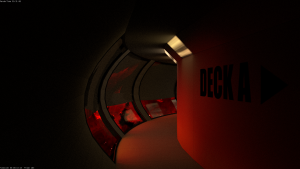 After I found interest in 3D modeling, idea of sci-fi short film came by itself. 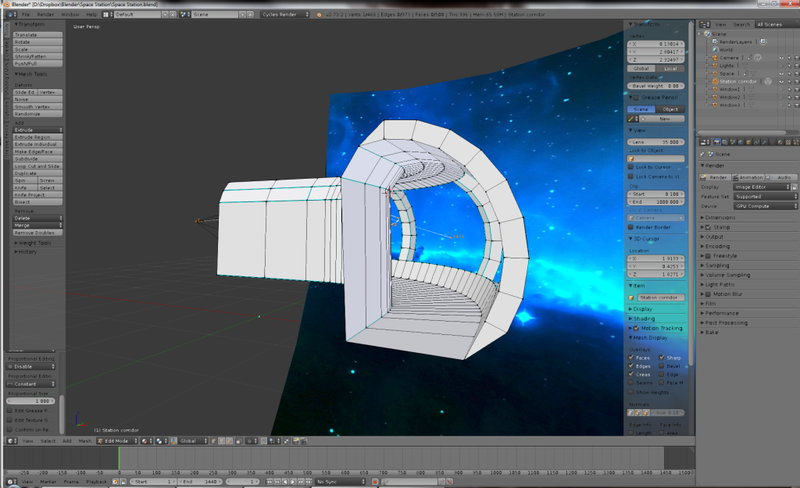 I started to model first version of space station, but after while I found out it had too much issues and I started from clean plate with more basic knowledge of 3D modeling. First model had lots of geometry issues that were more difficult to fix than build a new one from scratch. Also idea of scene changed from serene and calm to more tense, oppressive atmosphere. So started version 2 of space station . 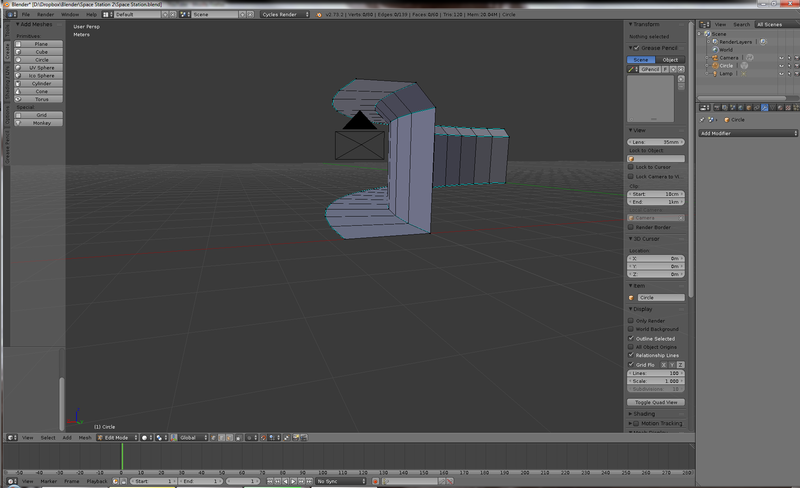 This time I made model piece by piece, not by editing torus shape. This way I had better control of geometry. Basic shape was still same as in version one. Front wall came out bit too curved, but it was too late to fix it anymore when I noticed it. Oh well, It looks ok in scene. 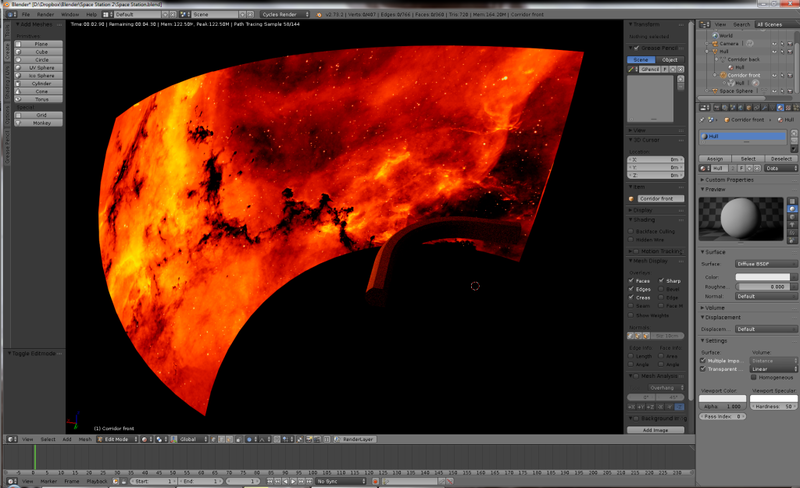 I changed background skysphere nebula image to this menacing image by IPHAS project. After first day of work I already had this kind of model ready. 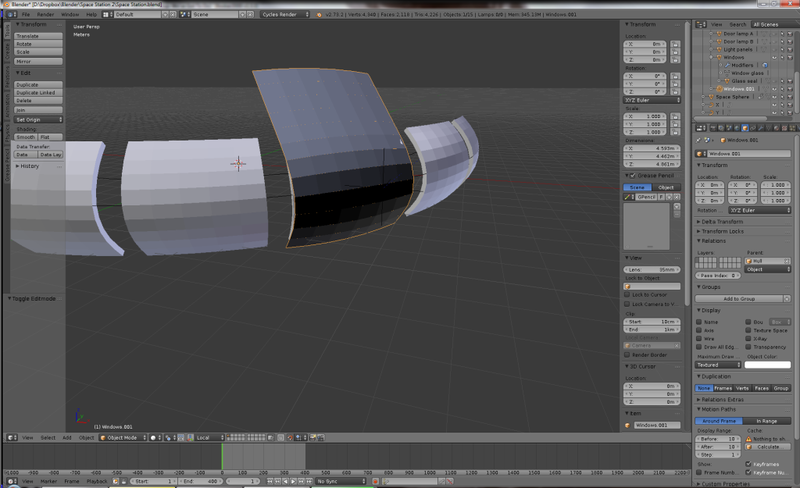 Working and manipulating model in Blender went much faster than before thanks to skills learned from mistakes. I also get huge help and support from one guy in IRC without whom I could not make this project. Hardest part of model were window shutters, I could not get them right and working, and even now they introduce huge spike in render time when they are in low position. As you can see in video render time goes over 60% faster when shutters are up. 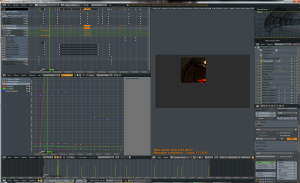 I wrote small manuscript to help animation process, but it still a huge mess. I have only a little experience from animation and video work, so timing things and making cuts and camera drives causes bit headache. At the moment of writing this animation looks like this. I’m not doing full render here, as it takes something like 2 minutes per frame at 1080p high quality. 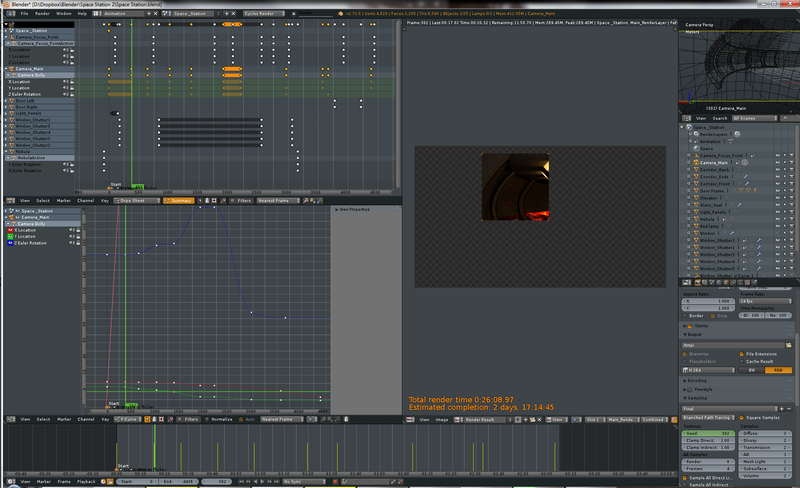 Whole thing would take like week or more to render, and while rendering I can’t use my desktop at all. It is done with Blenders cycles engine which uses ray tracking to make realistic lighting and reflections. Modern computers aren’t designed to do that kind of calculations efficiently, so even with powerful midrange graphics card that I can play new games with high quality visuals, rendering takes forever. Still, this is super quick compared to real 3D animation done by Pixar, Disney etc. I have just one high-endish gaming computer compared to 2000 servers what Pixar had when they made Monsters University movie. And even with those computers that had over 24000 computational cores it took 30 hours to render one frame of that animated movie. I have 960 cores in my GPU, and it takes only 2 minutes, so not big deal. After project is complete I had in mind to build headless Linux box that can sit on corner doing calculations so I can use my main computer to do other things. Or I could use those DELL rack servers, but they have only 4 old slow CPU cores, so any modern GPU card would beat them. 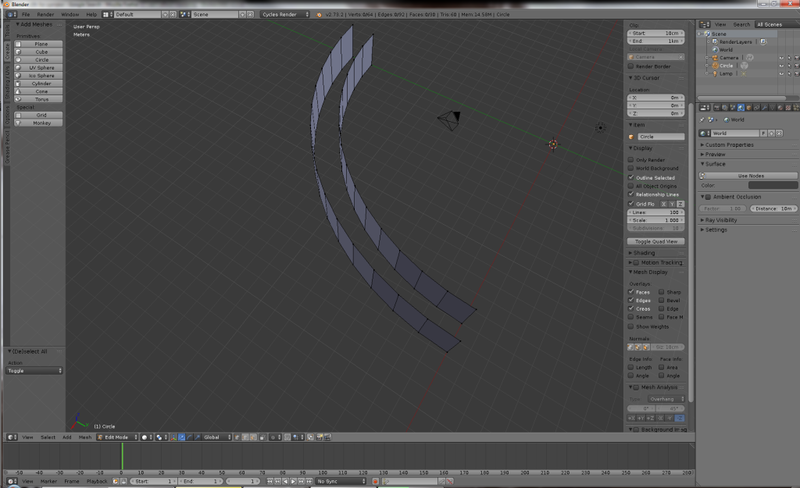 This is what my animation render looks at this moment, pretty good looking, eh? I have still lot more work ahead. 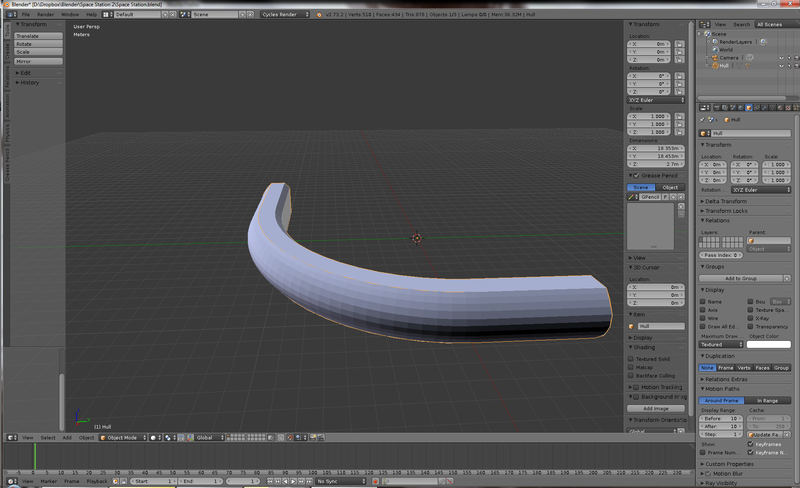 Refine textures and animation paths. 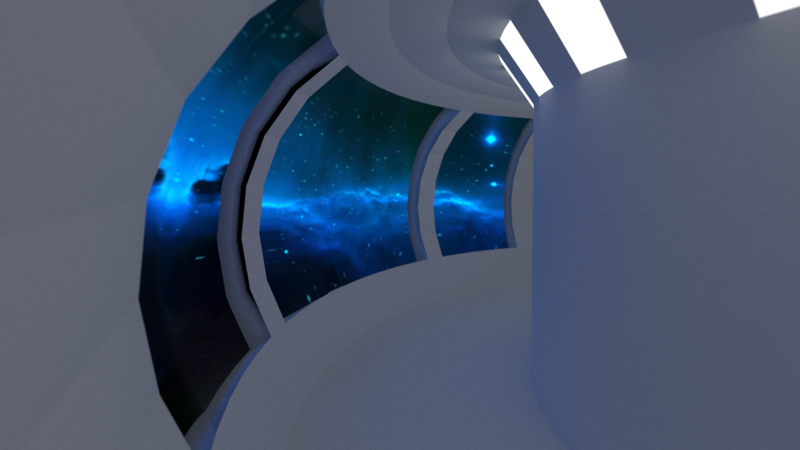 Make some more scenes like outside view of space station, and cut that in the final animation. Record/make sound effects and place them in scene. Play around with blenders node system to make post processing and materials look more movieish. All kind of low level work. Maybe someday I can get this finished. I have dream to participate in some competition with this animation project. This is active work, and I update frequently previews and stuff in twitter and youtube so if you are interested in this project, be sure to follow me on there. P.S. I love how much Blenders user interface looks sci-fi itself.